JENSEN BEACH, Fla. -- A special group of veterans in Jensen Beach are celebrating after being recognized for the work they do with other veterans in need. 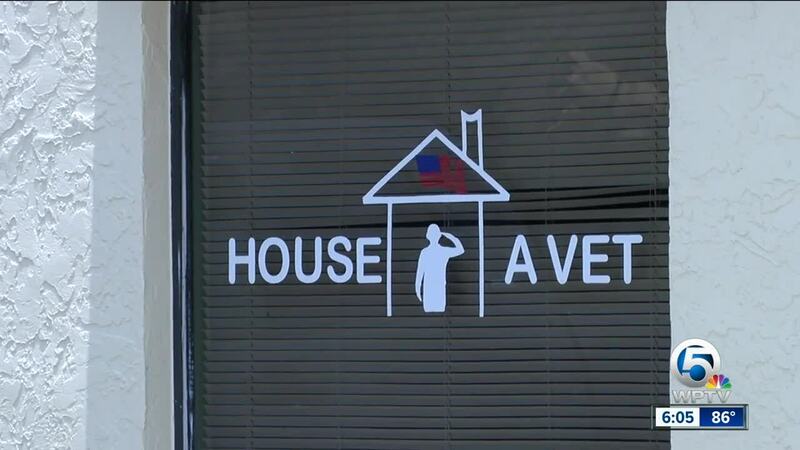 Through donations from the community, the non-profit "House a Vet" helps veterans with things like every day supplies and even home repair. The group wants to see the end of "homeless" and "veteran" in the same sentence. For its efforts, the American Legion awarded the group with the homeless veteran award. Winning this award qualifies the organization for a chance to win a national award.